Uniform for Poddar International school !! 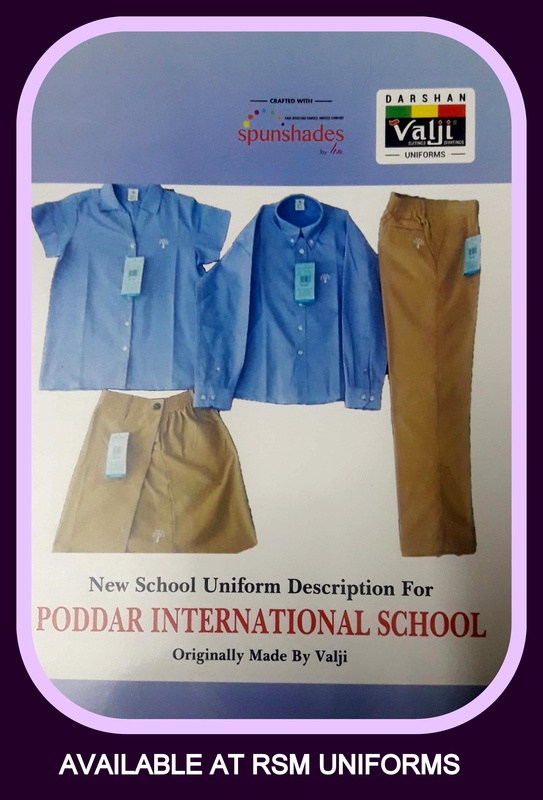 RSM Uniforms now have stock of uniforms exclusively made for Poddar International School. 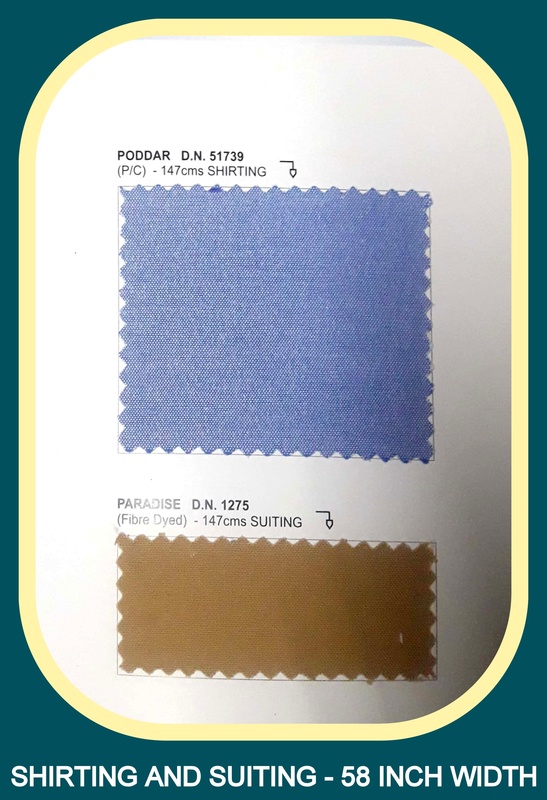 The following are the color combo and fabric code for uniform shirting and suiting made for Poddar International School. 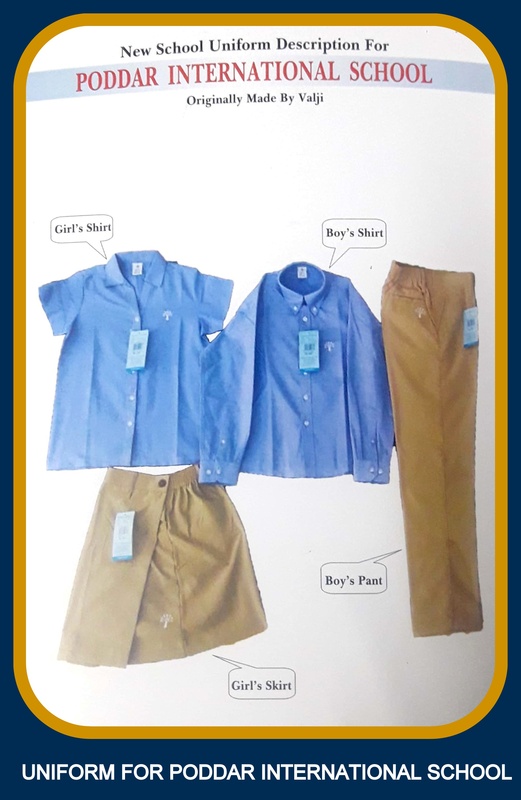 For your requirement of uniforms for Poddar International School please feel free to call us on 9176 634 635. Happy to help you.